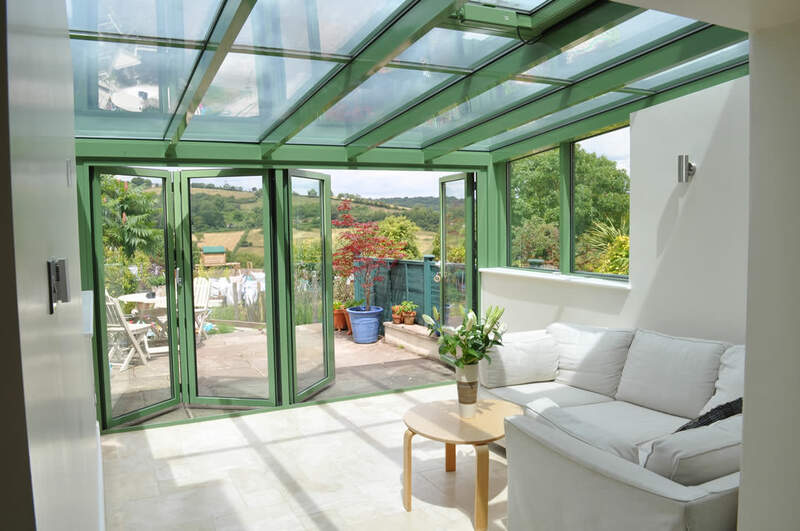 Garden Rooms in Surrey & Croydon | The Wright Glazing Company - The Wright Glazing Co. 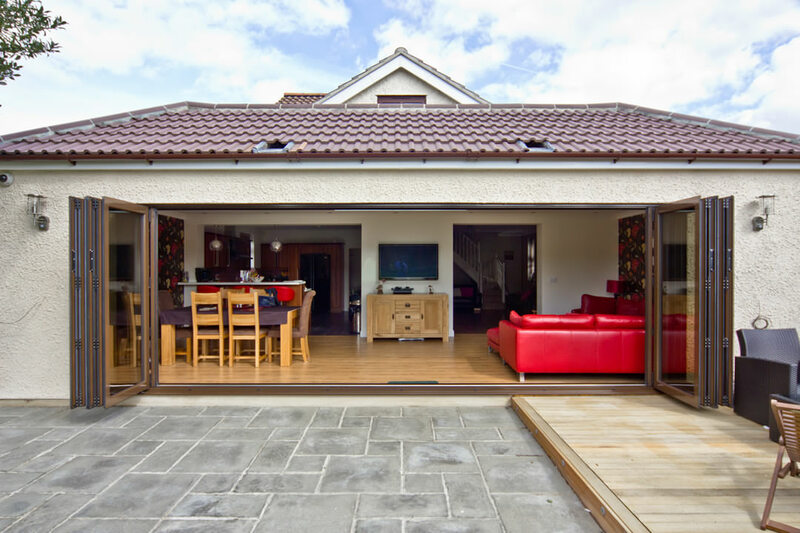 Enhance the practicality of your living space with a unique Garden Room. Creating a comfortable living space, the garden room is perfect for soundproofing and highly effective for insulating your home. 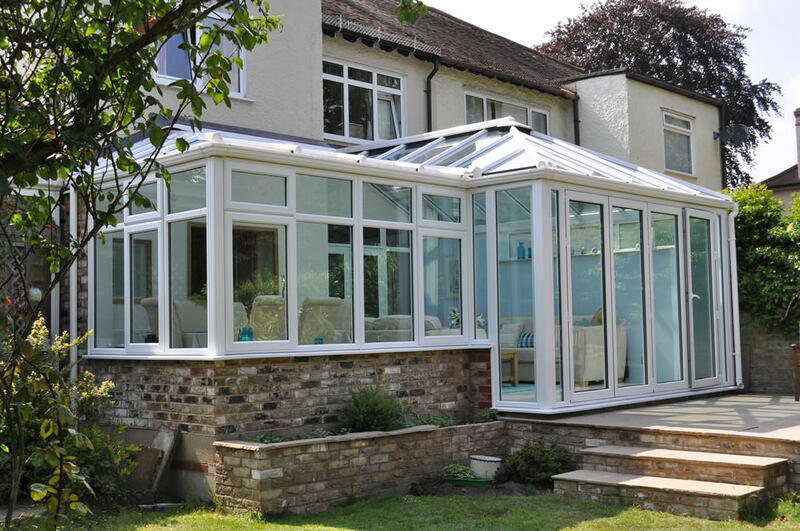 If you are looking for an alternative to the common conservatory, our garden room is the perfect solution. 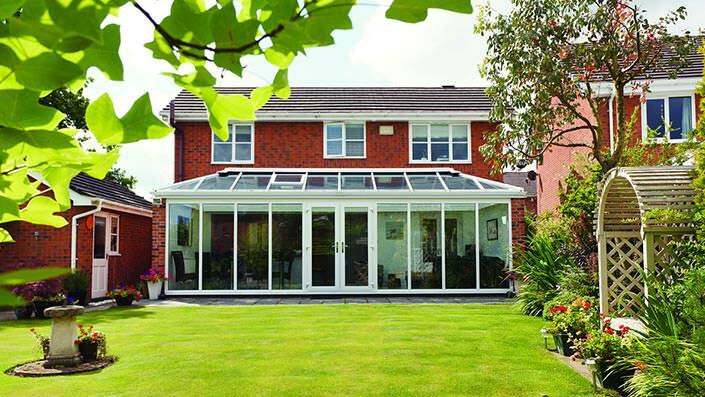 Garden rooms are commonly known as glass extensions, similar to conservatories. 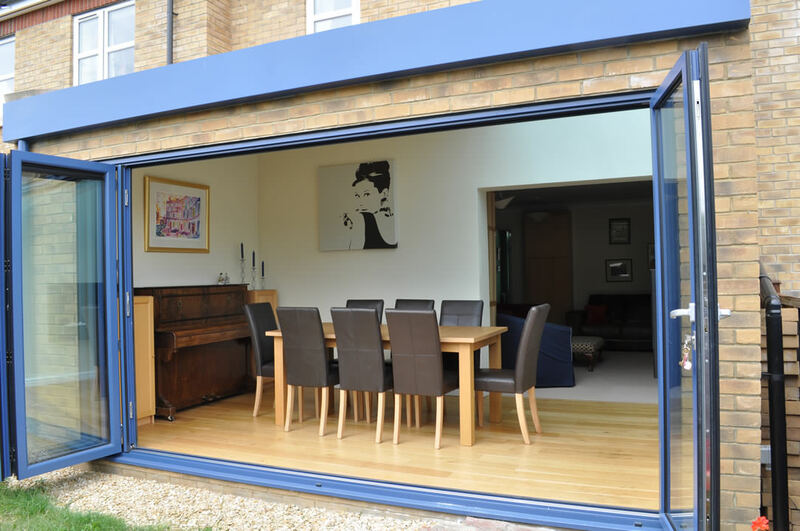 They can be made with either a flat roof or pitched roof to give your home a more exclusive and bespoke feel. 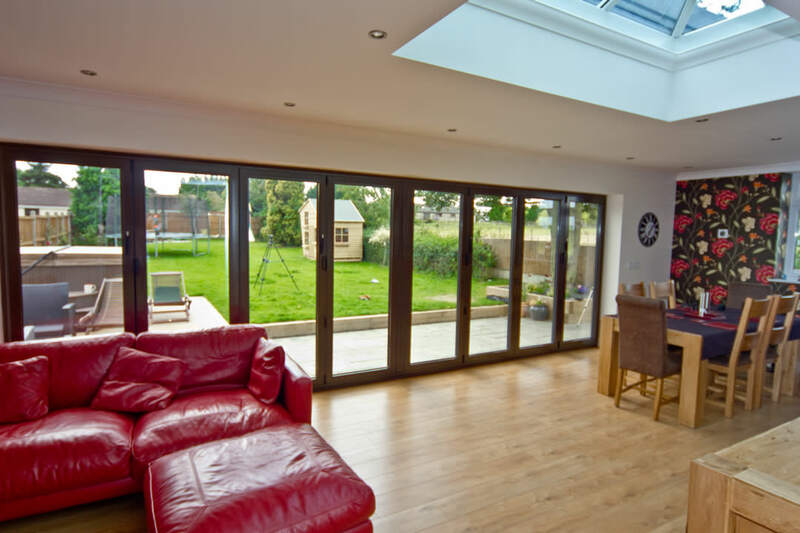 A big advantage to installing a garden room is the added space you are provided with inside, which can be used for any purpose. 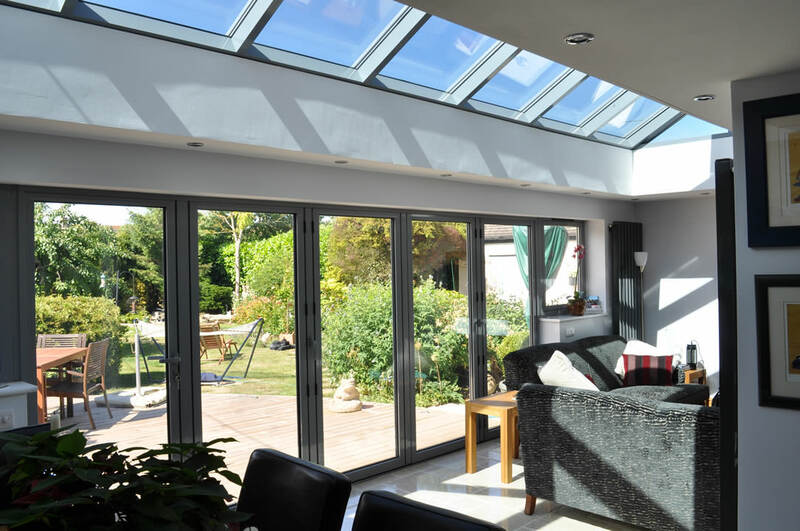 The garden room is designed to blend seamlessly into the rest of your home offering a high-performance alternative to the traditional brick conservatory. 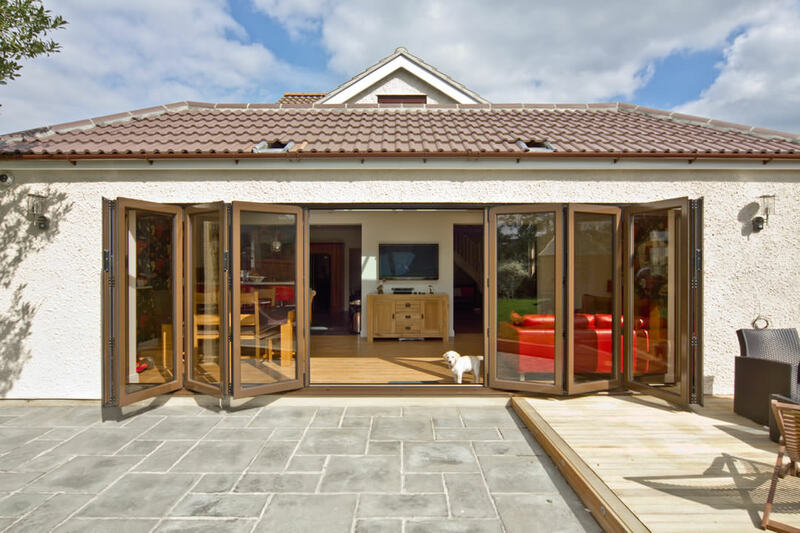 Made from sturdy materials, your garden room is manufactured to withstand harsh weather conditions, which means it will not rot, warp or discolour. 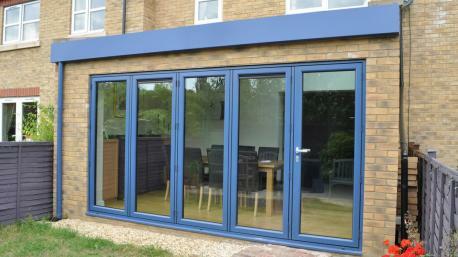 This means you can get years of enjoyment from your garden room. 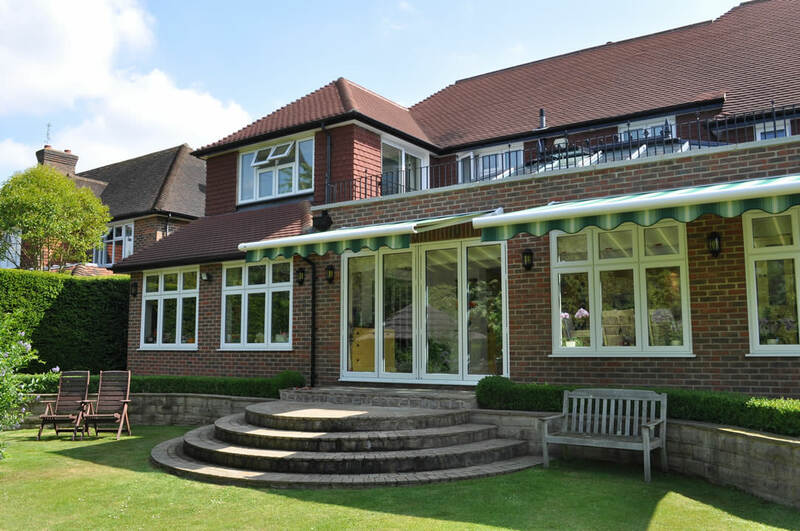 You can personalise your garden roof to suit your home by opting for either a flat solid roof or a pitched tiled roof. 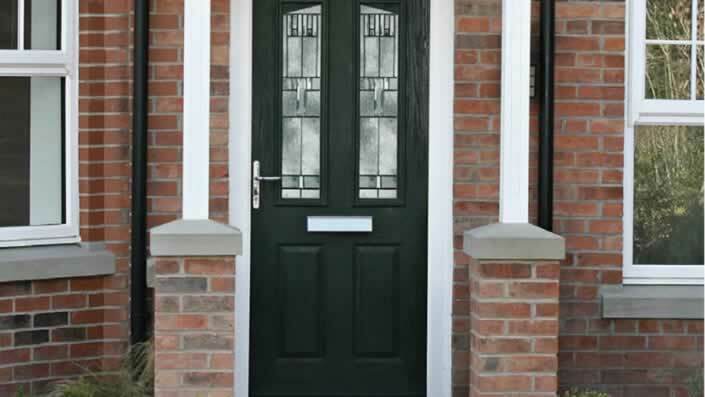 While both provide beautiful finishes to your home, they each offer different feels, making them both inimitable. 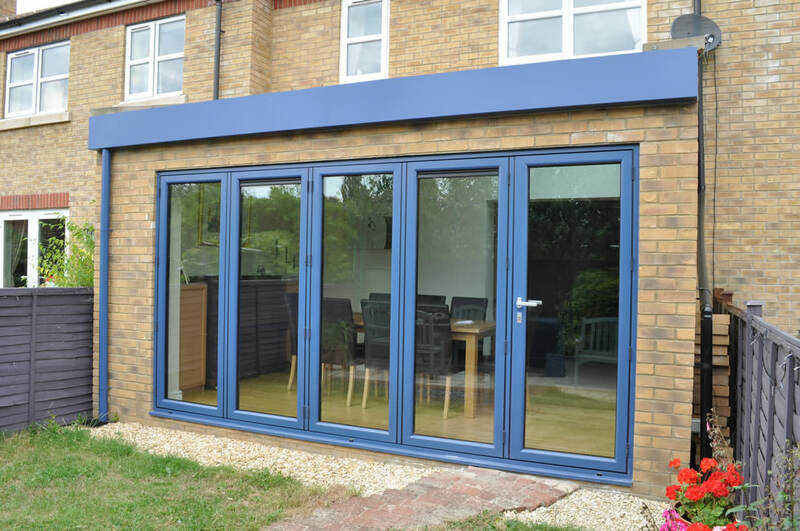 If you are looking to enhance the privacy of your home, the flat solid roof is the perfect choice for you. 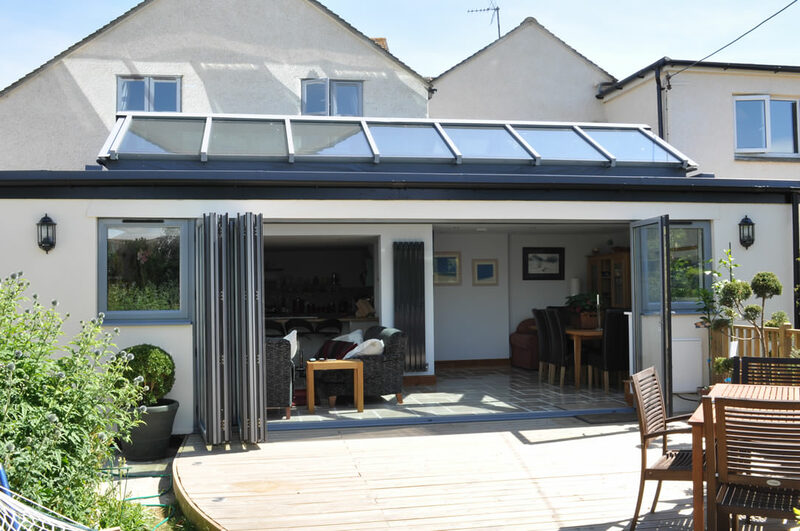 Due to the flat surface on top, this garden room roof option is designed to suit bungalows and homes with lower eaves, making them blend in easily. For multi-story homes that have high eaves, the pitched tiled roof is and ideal choice. 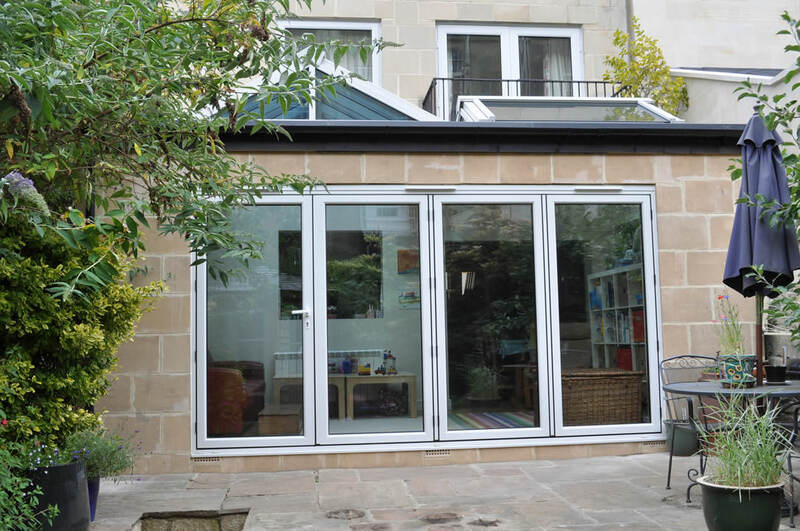 This roof option provides your garden room with more space, which means you can install larger windows. In turn, this makes your room lighter, creating the illusion of more space. 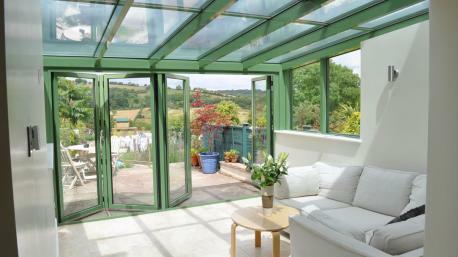 Garden rooms are an excellent addition to any home that is looking to create more space and increase the natural light. 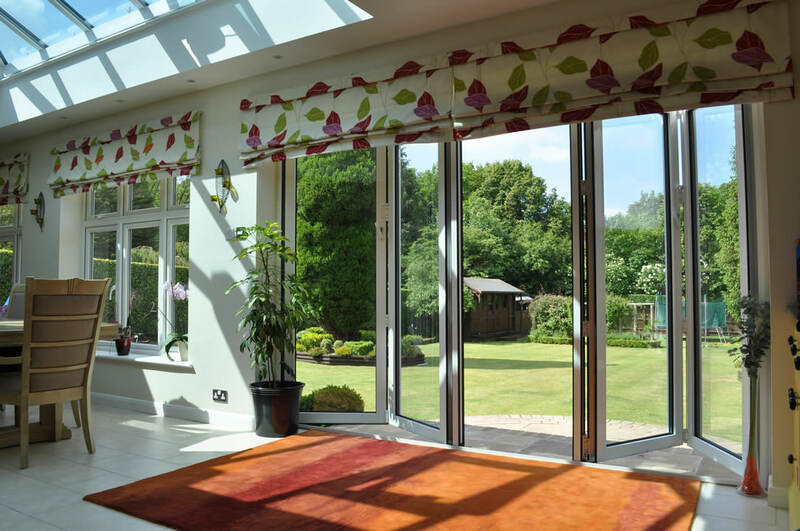 Creating more space within your home, customers use their garden room for a plethora of purposes, including office space, art studios or a home gym. If you want to use the space to master a favoured instrument or blast your favourite music as you use your gym, the garden room utilises its soundproofing qualities. Including this, you can furnish it with your choice of soft furnishings or garden furniture, depending on its use. 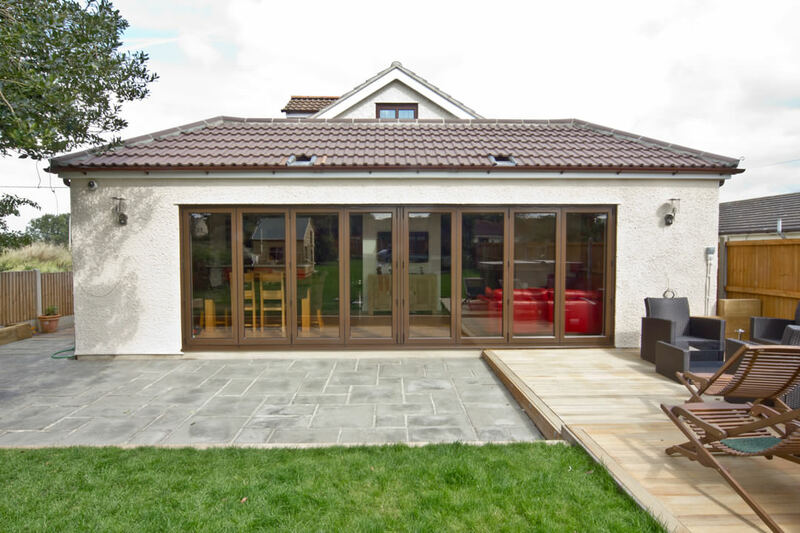 You can create your garden room as a free-standing building or as an addition to your home. As an addition to your home, it is effective in keeping your house warm in the winter months and cool in the summer, resulting in reduced energy bills. 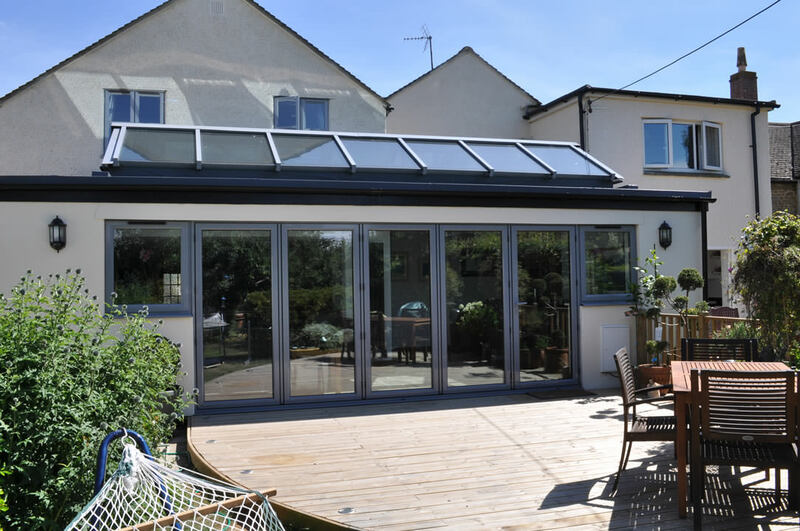 Adding a garden room on to your home can greatly improve the thermal efficiency of your home. 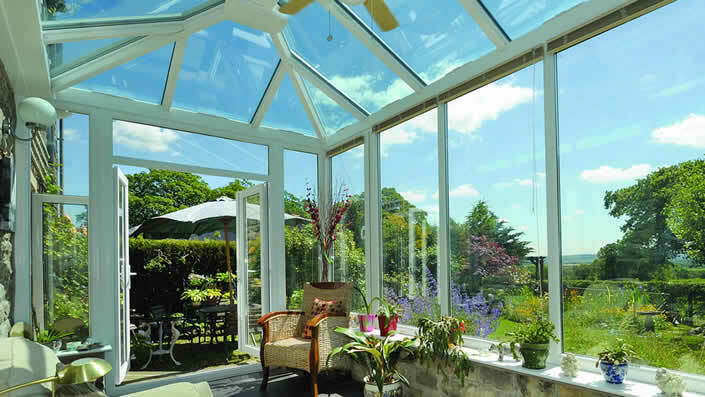 With double-glazed glass, your home will benefit from the warmth circulating inside. With a tight seal around the doors and windows when closed, cold spots and draughts won’t enter your home. 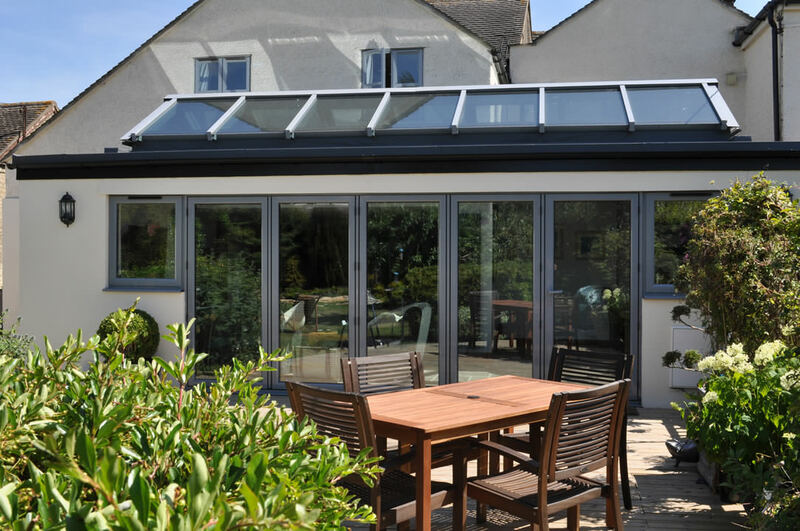 Available with two different roof styles and a range of colour options, your garden roof is guaranteed to blend seamlessly into your home. 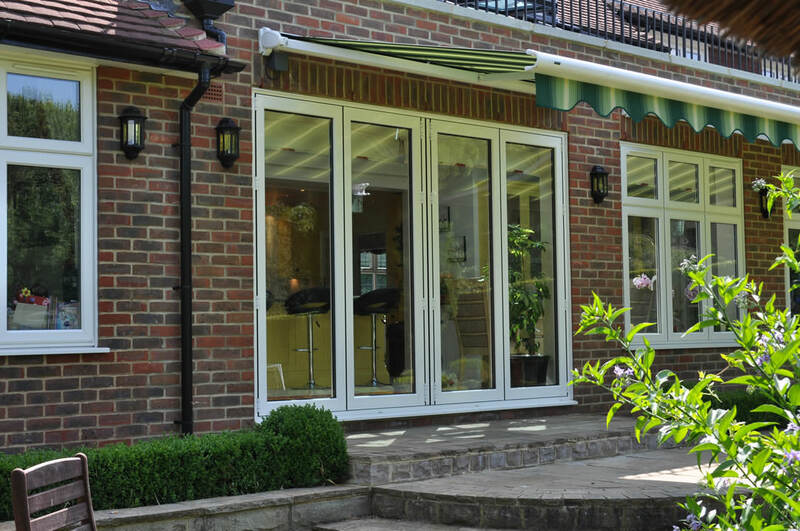 Each extension is manufactured to your exact design specifications to provide a quick and hassle-free installation. The security of your home is of the highest importance. 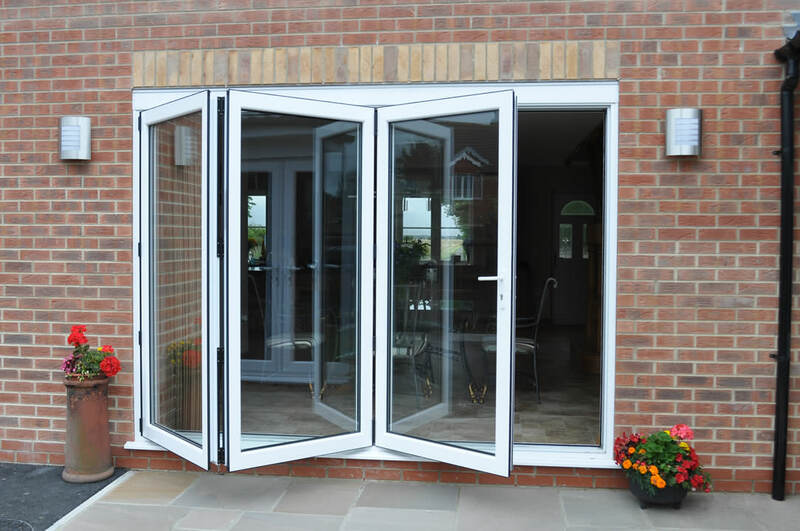 The garden room enhances the level of security in your home by using the highest standard locking system. 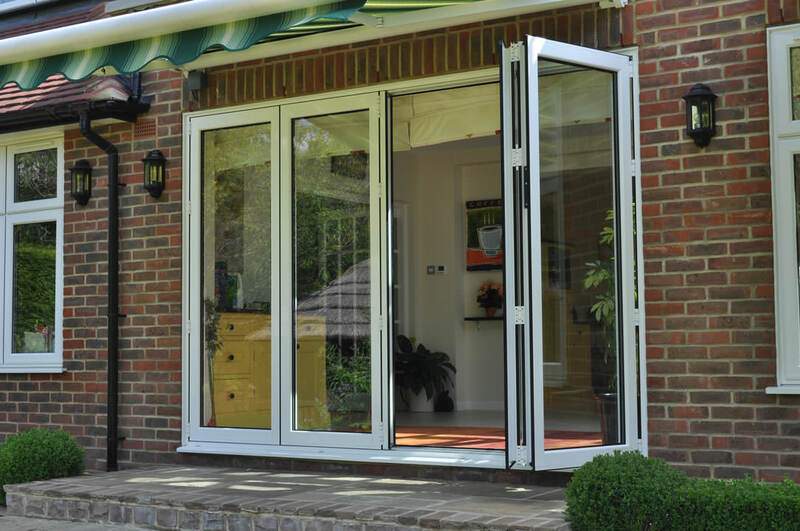 As a stand-alone room, the high-profile locking system is installed to ensure unwanted visitors cannot get in. 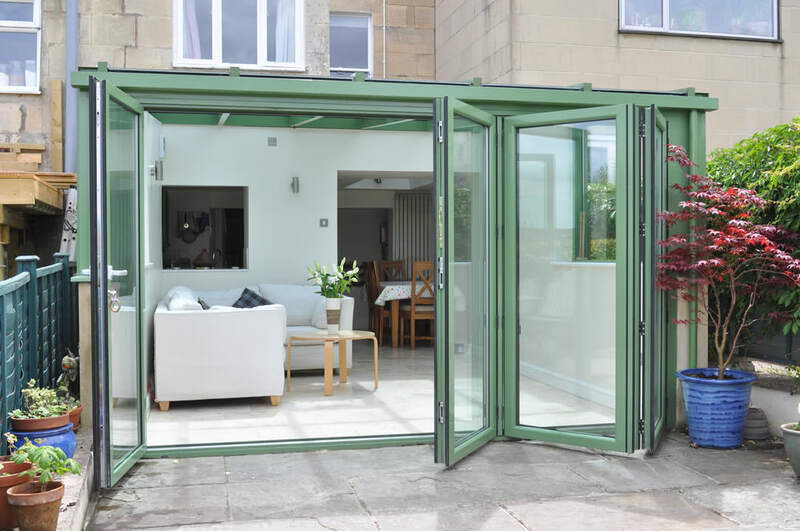 It is a well-known fact that your mood can heighten with increased light and air, which is why each garden room is manufactured with maximum window and door space. 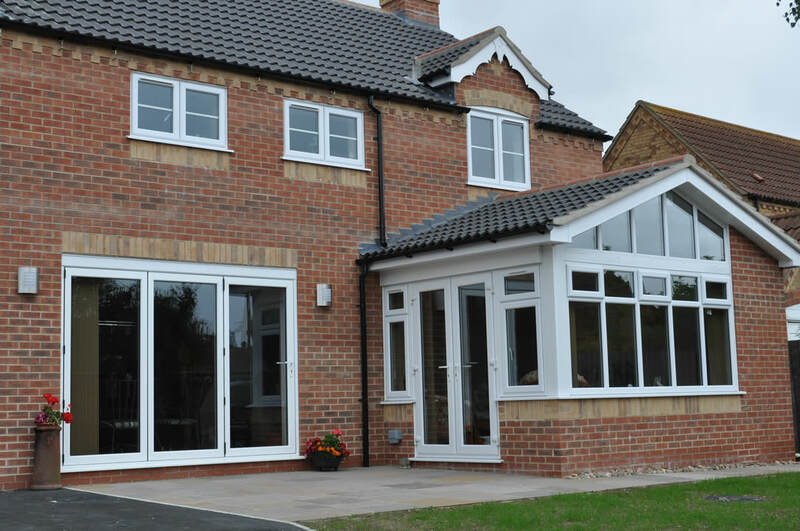 The slim sightlines on all windows ensure you are provided with the maximum amount of natural light flooding your home. All the garden rooms on offer are made with the highest quality materials to ensure you are given a product you can rely on. Our chosen manufacturers understand the importance of offering a product that lasts, which is why they use highly-trained experts to guarantee its excellence. With over three decades in the industry, they are able to draw on years of experience to give you a service and product that is professional and reliable, at an affordable price. Their products and services are measured by third party companies to ensure they are consistent. 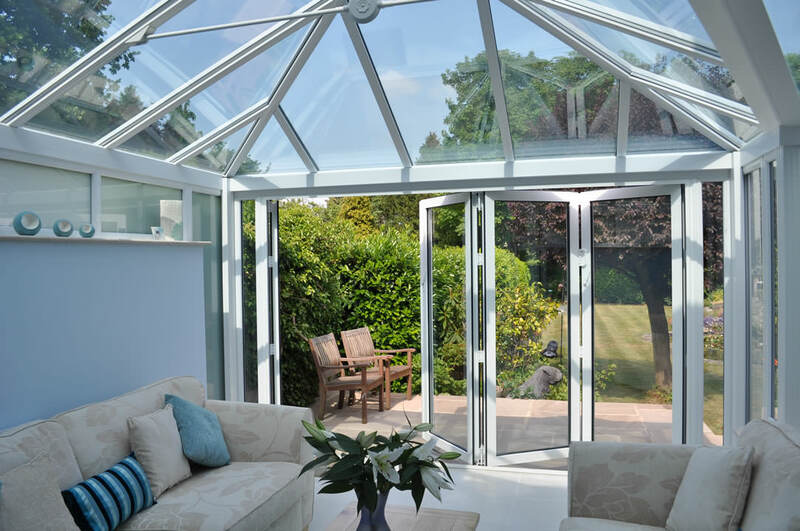 To find out more about how your home can benefit from a garden room, call us directly on 0208 644 4224, or send us a message. One of the team will be happy to guide you through the range of products and give you a quick quote. Alternatively, you can visit our showroom and talk to a member of staff about the entire range of products on offer. 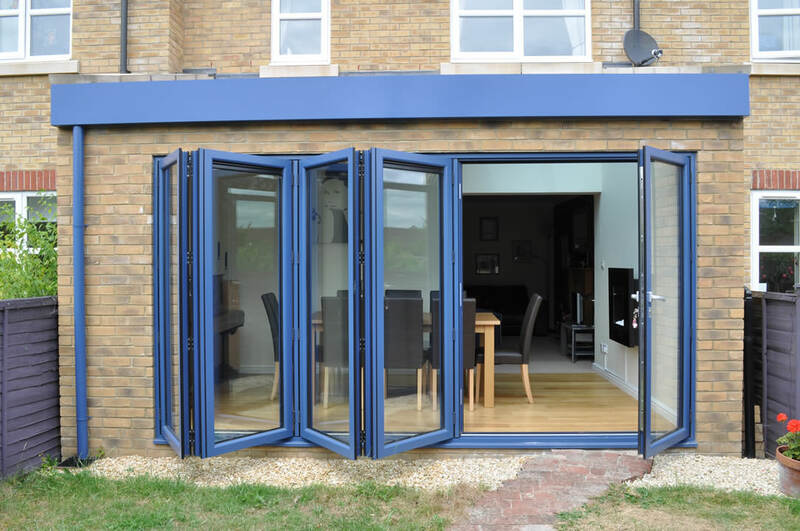 Wright Bi-Fold Co. are a premium supplier and installer of aluminium bi fold doors, operating in South London and the surrounding areas. 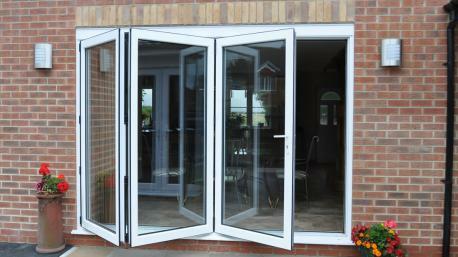 Get a free online quote for aluminium bi fold doors today. Copyright © 2018 The Wright Glazing Company. All Rights Reserved.